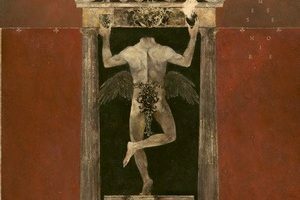 Polish extreme metal band BEHEMOTH have released the lyric video for “Ora Pro Nobis Lucifer,” a song from their forthcoming new album, The Satanist. The Satanist will be released on February 3 in the United Kingdom, February 4 in North America and Poland, February 5 in Japan, and February 7 in the rest of the world. 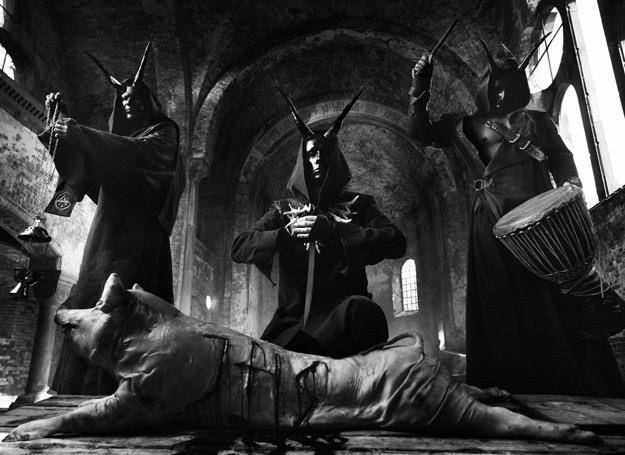 The Satanist was produced by BEHEMOTH, Wojtek and Slawek Wieslawscy and Daniel Bergstrand at Hertz Studio. The CD was mixed by Matt Hyde (SLAYER) and mastered by Ted Jensen (METALLICA, AC/DC) at Sterling Sound in New York City. 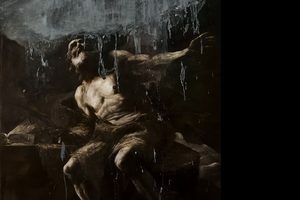 The cover art for The Satanist was painted by renowned Russian painter and occultist Denis Forkas. The paint used included some of Nergal’s own blood. Additional art and design was completed by Metastazis (PARADISE LOST) and Zbigniew Bielak (WATAIN, GHOST). The Satanist deluxe box, which is available in North America as an European import, includes: CD/DVD digibook in silver mirror slipcase with a high-quality 44-page booklet (with gold foil, UV gloss lamination), supersize poster flag (approx. 3.5′ x 5′), wooden black inverted rosary cross, metal pin, black envelope with black communion wafers. 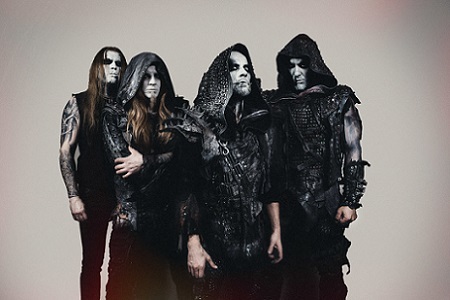 The DVD, Live Barbarossa, includes a professionally filmed show in Ekaterinburg, Russia, as well as 30-minute documentary about the creative process behind The Satanist.